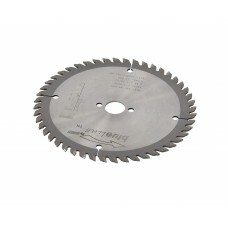 Used for cutting solid surface worktops to size. 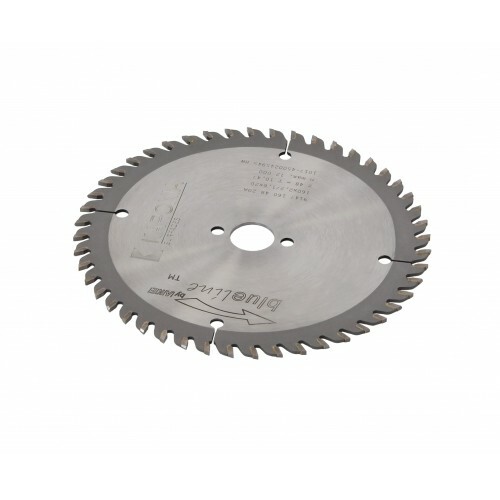 This Triple Chip Flat Tooth saw blade has been specifically configured to provide excellent performance when working with solid surface material, for high quality chip-free cutting. This particular blade configuration also promotes effective extraction, removing debris from the cutting area prolonging blade life and increasing the quality of the cut. This tool has been specified for working with products that are purely solid surface materials. If you use other worktops such as those that have a chipboard substrate, we would recommend that you have another blade suited to these types of board and keep this specialist blade for your pure solid surface products.